Replacing the door from your dining room out to your back patio may be something you have been considering for quite a while. You can imagine how nice it would be to have the large open view of the outdoors as you are sitting at the table, enjoying a cup of tea while you watch song birds frolic in your garden. Now could be the right time to actually get in touch with a sliding door company in Vancouver, WA, and take the step to upgrade to sliding doors. Of course, maybe it is not only the door in your dining room that you are thinking about replacing. 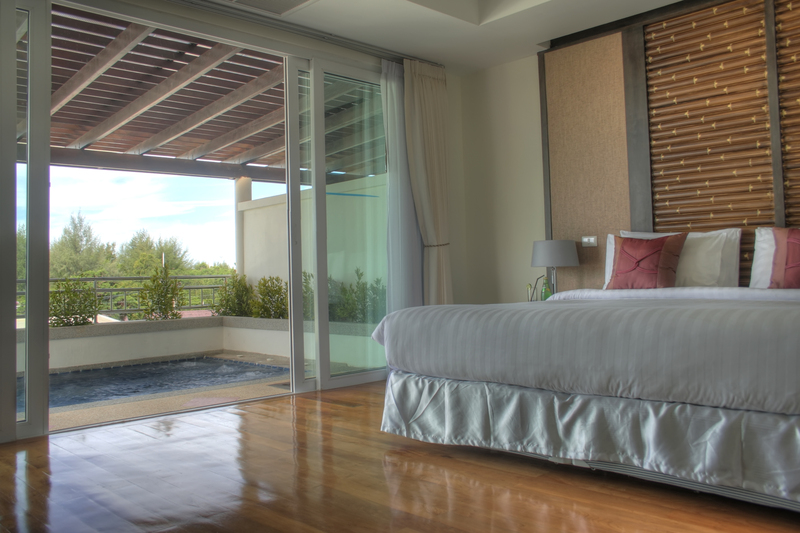 If you had a sliding door installed in your bedroom, you would have the welcoming warm sun filling your room when you woke in the morning. And a view of your garden while you get ready for work in the morning would make an enjoyable start to your day. In any case, no matter where in your home you can envision a sliding door and how it would bring much pleasure to your daily life, it is possible to make it a reality. There are added benefits of sliding doors versus regular doors. With sliding doors you gain several square feet of space that would otherwise be devoted to the swing space of a regular door. This can give a whole new, and appealing, sense of spaciousness to your rooms. Plus, you can have the option of allowing a gentle breeze to fill your house through a screened sliding door. You have had this thought at the back of your mind for a while. Maybe you have even shopped for sliding doors in anticipation of making the upgrade, but just did not quite take the final step. Now could be the perfect time to contact the sliding door company in Vancouver, WA, that will make your dream come true.